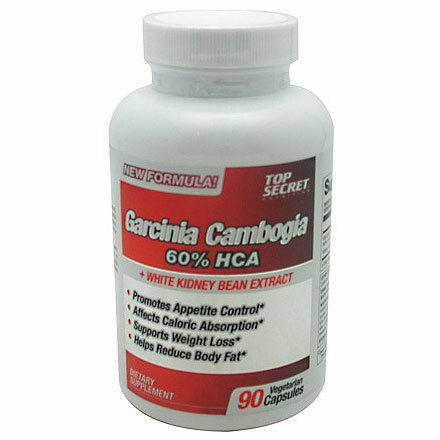 Garcinia Cambogia Extract (GCE) is derived from plants that grow throughout southeast asia. The active component in terms of weight loss with GCE is hydroxycitric acid. Several studies have suggested that hydroxycitric acid plays an important role in the regulation of endogenous lipid biosynthesis (fat accumulation). It is hypothesized that this occurs through the inhibition of alpha-amylase and intestinal alpha-glucosidase, leading to a reduction in carbohydrate metabolism. Additional studies have also suggested that hydroxycitric acid may positively influence appetite reduction. White kidney bean extract, also known as phaseolus vulgaris has been shown to inhibit the digestive enzyme amylase. Amylase plays a key role in digestion of foods. As a digestive enzyme, amylase is required for the metabolism of starchy carbohydrates. Research suggests that phaseolus vulgaris extract, when taken before meals may produce decrements in body weight and decrements in fat mass in the face of maintained lean mass. this web site’s post to be updated regularly. It consists of good information. Finally I’ve ound something which helped me. read!! I definitely enjoyed every bit of it and i also have you bookmarked to check out new stuff on your website. 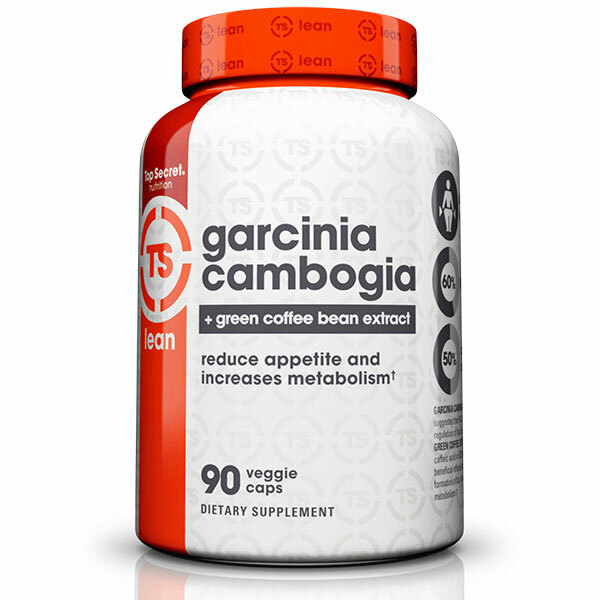 Thanks forr sharing your thoughts on celebrity garcinia cambogia extract dr oz.